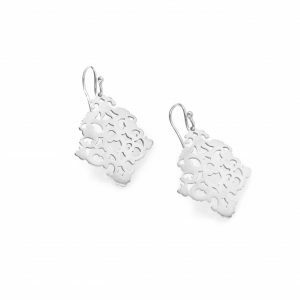 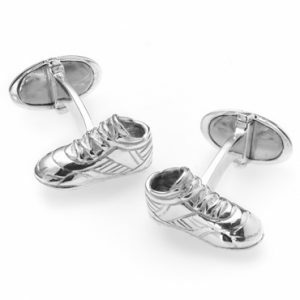 Sold Online And In Selected Stores. 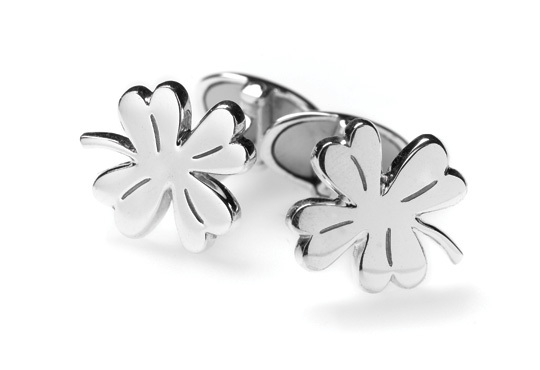 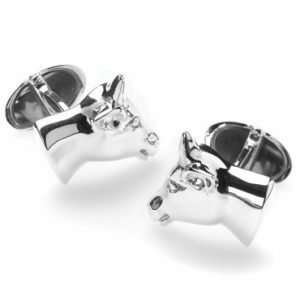 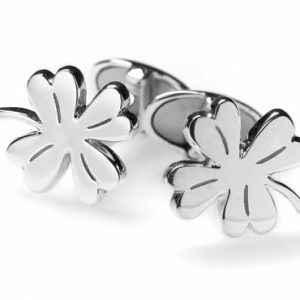 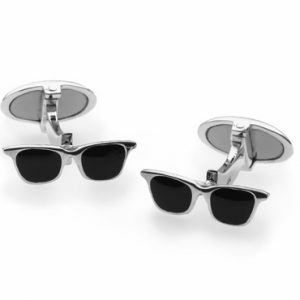 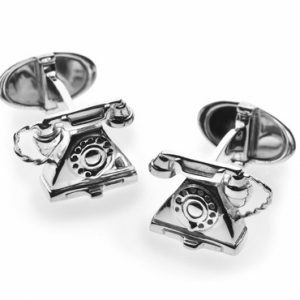 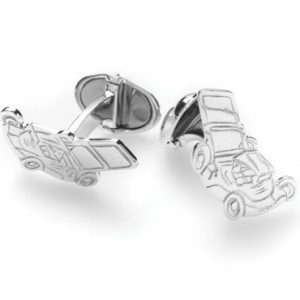 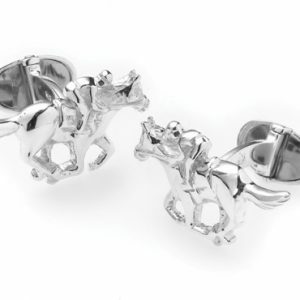 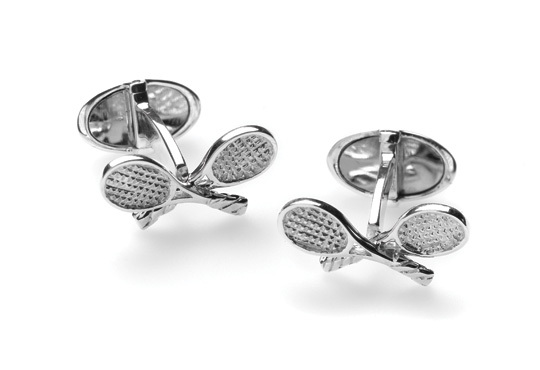 Cuff Off creates whimsical cufflinks for the modern sartorialist who doesn’t take himself too seriously. 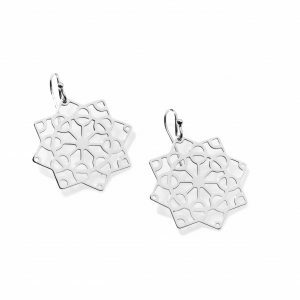 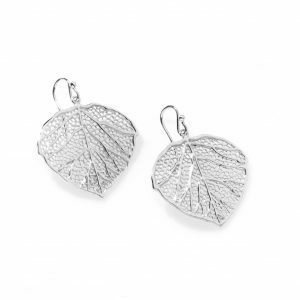 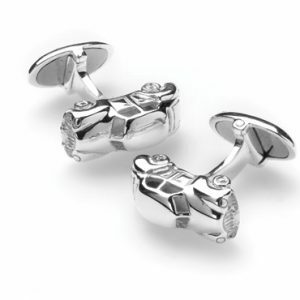 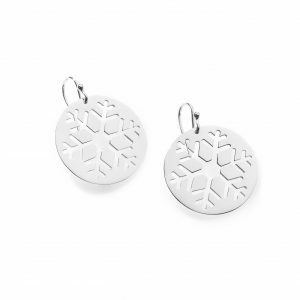 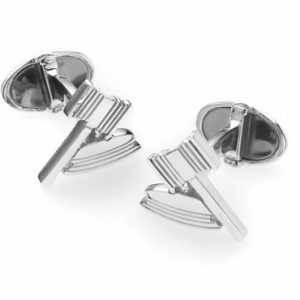 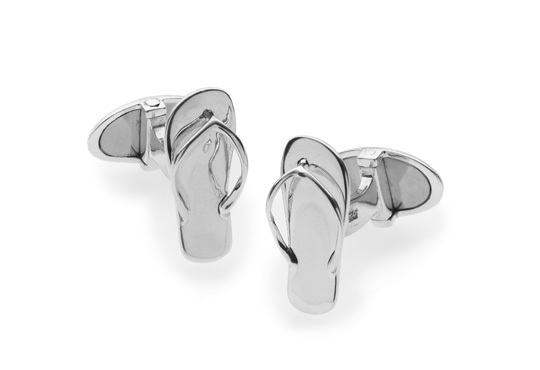 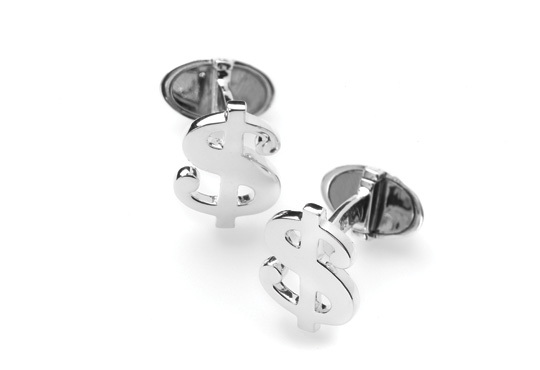 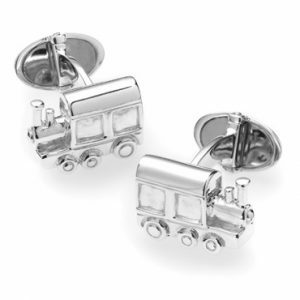 Classic sterling silver and gems work in cufflink designs that wink at contemporary Australian life.